You have always heard news about PGA tour that was centered around the players participating in the tour or about the tour itself, but this sometimes it is different. 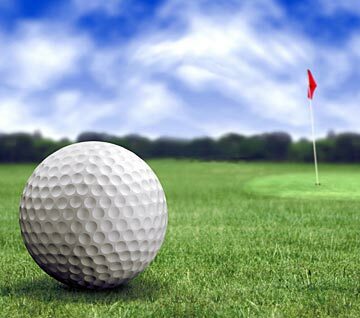 Surprising it might come to you initially, but the news that the game of golf gas ventured onto the world of Social Media holds all truth in it. The centuries-old sophisticated game that was defined a sport of the rich and classy has finally found its space in the virtual world. Well, the news says that the golfers at the Northern Trust Open sponsored by a prominent brand are wearing hats that are inscribed with the hashtag, a popular Twitter sign, #driverlove. Well, incidentally this is the first time that such open references of Social Media have come into forth on the golfers of the PGA Tour or the playing surfaces. While, Social Media have had interesting attachments with other games and its players, golf for so long has stayed out of it. The reason for the detachment has solely been owed to the traditional spirit of the game and the somber tone. It has also been often explained that the game is not essentially eager to venture onto the world of newly emerged social and tech trends. Well, the venture into the world of Social Media for the game of Golf might have been slow, but the potentials of being big in the world is not far away. The twist that the PGA Tour witnessed under the hands of the social trend is certainly interesting and the game is sure to connect to its fan better in the coming days. Earlier the Riviera was a turn-off for golfers. Some of them even went on to the extent of thinking this place to be a “torture chamber” where they hardly had the scope to win points. 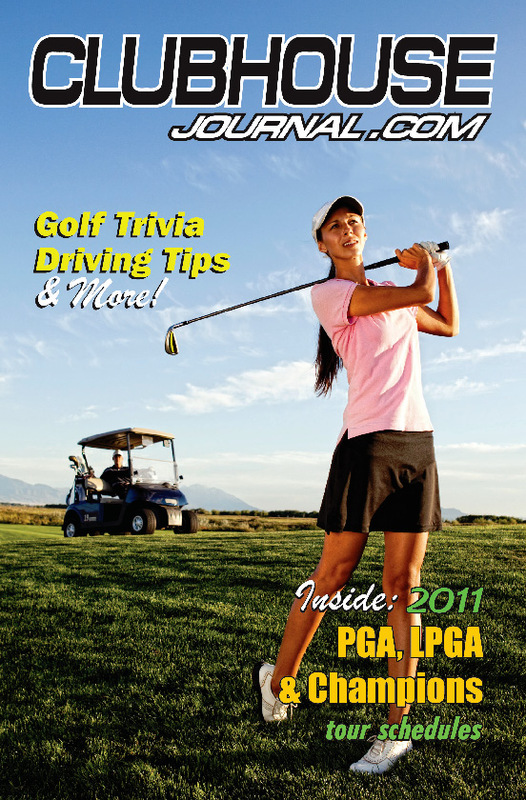 This year’s PGA tour is to be held at the Riviera churning questions in the minds of the spectators and players. Surprisingly the place is attracting popular names in golf. Yes, everyone wants to swing their club at the Riviera. Wow!! Some of them even think that playing in the Riviera is like a dream come true; they get a better stretch to strike the ball. Just imagine men handling their club at Pebble Beach doing the same at the Northern Trust Open. 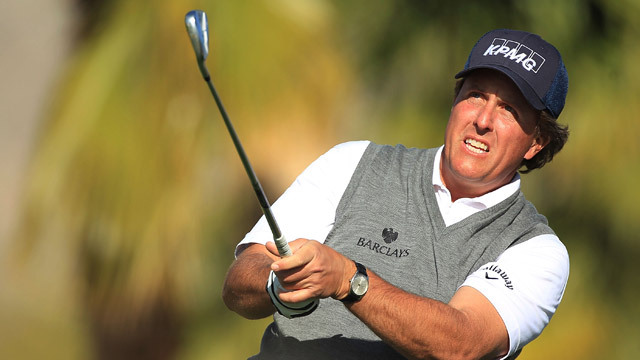 Pacific Palisades is all set to see, famous golfer Phil Mickelson is full swing. Anyone interested in buying tickets at soaring price? Well here is it. This weekend it’s going to be a big match; everyone is looking forward to the PGA tour at the Riviera. Mickelson is amongst the several golfers who are gearing up for his club and ball at the event. The winner of 40 titles is set to create buzz this weekend. His incredible golfing prowess has set him apart and he is the most popular player of recent times. The player humbly expresses his gratitude to millions of spectators who are eagerly waiting to see him play the game. This Sunday is going to be all special. After all people will be seeing their favorite hero play golf at the Riviera golf course. Interesting isn’t it? Do you think that the golfers live a glamorous life 24 hours in front of the media? If you think so, then you can borrow the example of the PGA Tour, which is the most glamorous place for the world famous golfers to be gathered in their best attire, because they are eyed by the media all the time. The photographers of the PGA Tour stand always at their toe to catch the best sight of the golfers. Thus, the fans get to see the superb pictures of their favorite golfers in the newspaper or on the Television. There was a PGA merchandise show in Orlando, Florida arranged in this January to build support for the quest of Phil Bundy to play on the tour. Phil Bundy is a 43 year old golfer, who want to play on the PGA Tour officially for his little son Charlie, who loves golf and 5 years old. He in one of his blogs about the PGA Tour has mentioned that the golf fashion is not the same as it was in the 1980s. Then, the golfers used to play the game wearing khakis. Now-a-days, golfers have their own fashion sense, which help them stand out as an individual than the others. As an example, you can take the name of Jimmy Dermaret, who wears bright colors all the time. For instance, you can also take the name of the Bobby Jones, who is famous for his classic styles. Pyne Stewart is also identifiable for his famous knickers. So, it can be said that golf fashion has changed for the golfers and PGA Tour is the best place to witness the glamour and style of the golf heroes, what say? 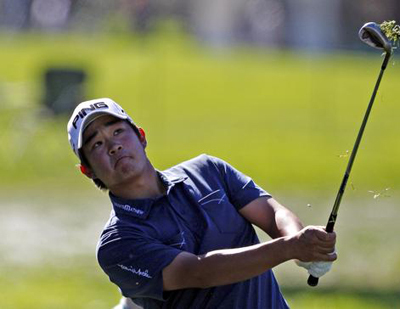 Golf is definitely a matter of great excitement for the golf lovers, especially when it is PGA Tour and the American golfer John Huh is playing strikes upon strikes to ensure his championship. Well, in the journey of his golf life, in the fifth attempt Huh has beaten the Australian golfer, Robert Allenby in the play-off on Monday. Well, Huh has never competed in the US platform until the year 2012 and when he played, he sealed his victory at his best. Last Monday at the Mayakoba Golf Classic played in the Mexico, Huh performed his best to defeat the 40-year-old Allenby and ensure his first PGA Tour winning after his start in the year 2001. Both the players were extremely careful about the match and finished the 72 holes regulation level at 271. Huh finished it with a flawless 8-under 63 and Allenby do it by double-bogeying the last for a 65. Huh was truly excited about the match and winning the PGA Tour was something breathtaking for him. He explained that playing the eight-hole playoff was not an easy thing and he was nervous. However, he took the championship by keeping the confidence on his skills. However, it was quite disappointing for the Allenby, because he missed the fifth PGA Tour title. The tournament, which he had in his bag, changed its direction and he lost it by some strokes. Nevertheless Allenby, there is always a chance of coming back. However, Huh, this time you became the hero of the PGA Tour and your fans are expecting a lot more from you, what say?? Mark Wilson, the American Golfer has edged past the victory battling both high winds and strict competition from three other golfers at Humana Challenge. This victory marks the fifth title in PGA Tour for Wilson. His winning stance feature a 10-feet putt at the 18th hole finishing his final round 69 at the PGA West at La Quinta’s ending at 24 under par at California. The golfer from Illinois resumed his power packed form on Sunday with a play for the three holes finally at the third round. Well, Wilson with his three-shot lead completely washed out as his fellows John Mallinger, Robert Garrigus, and Johnson Wagner took in the benefit of the low-scoring situation that hovered around the Palmer Private Course – the course utilized during the PGA Tour. Garrigus(68) guided the field until the time he slipped backward finishing along with the Sony Open victor of the last weekend Mallinger (66) and Wagnere (65). Wilson, following the win at the pro-am event later told the official website that he loved going back and forth with Robert. The first win of Wilson from the days of Phoenix Open during February 2011 took his position to the second place during the early season of the standings of the FedEx Cup following Wagner. Mark Wilson also received a hefty sum of $1 million, as the winner’s check. Other golfer followed other positions at the rank at the PGA tour tournament with Wilson bagging his fifth title being in the news.